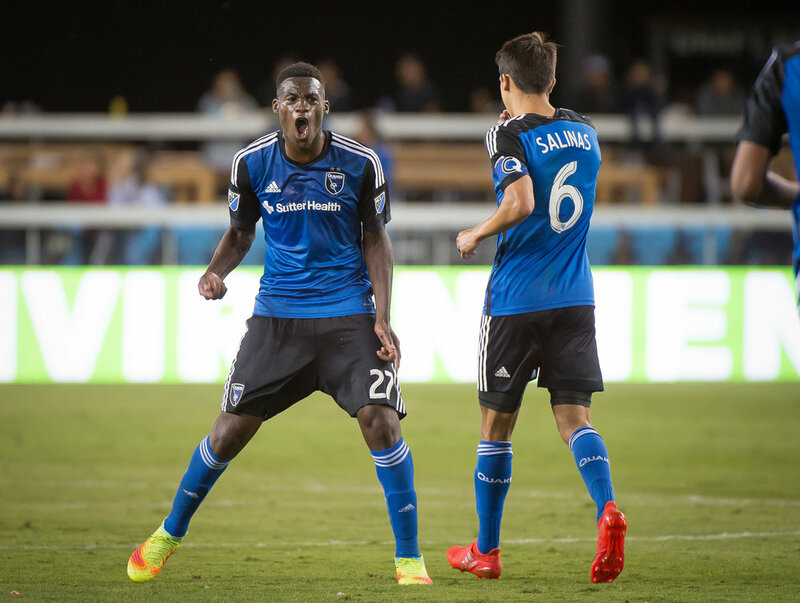 The Quakes looking good in a 4-3 loss to Pachuca at Avaya Stadium Saturday night. 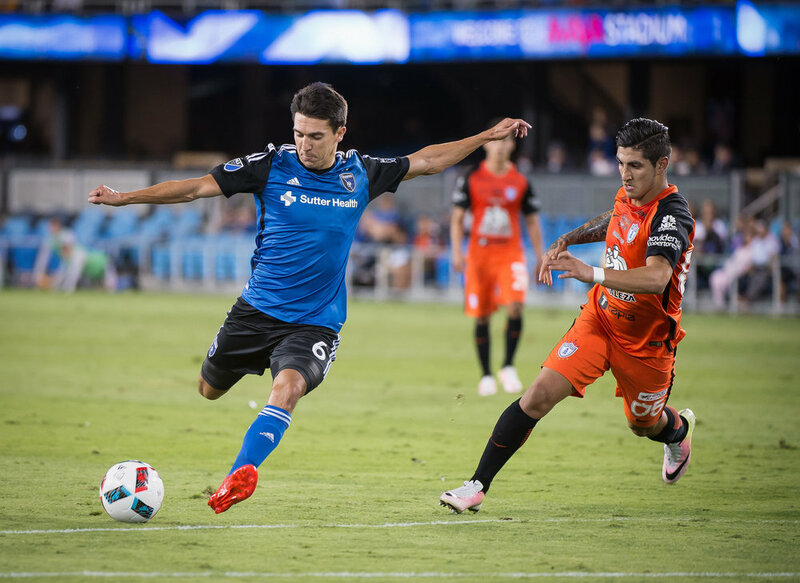 Tommy Thompson scored one and veteran Shea Salinas put two away in a fantastic performance. I shot the game with the 200-400 which I'm really liking again these days. It's puts you in the sweet spot to capture all the action around the box.